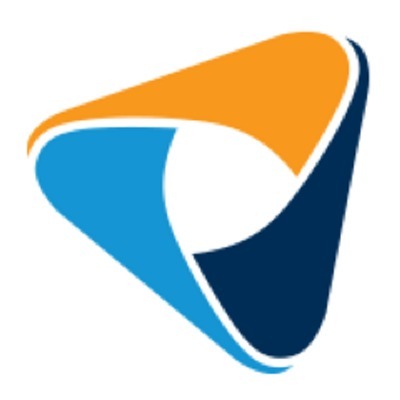 See the 5 job openings at TEKsystems Digital. See the 12 job openings at Starbreeze. 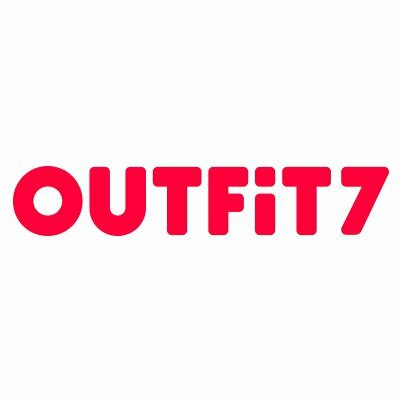 See the 5 job openings at Outfit7. See the 18 job openings at Creative Assembly.